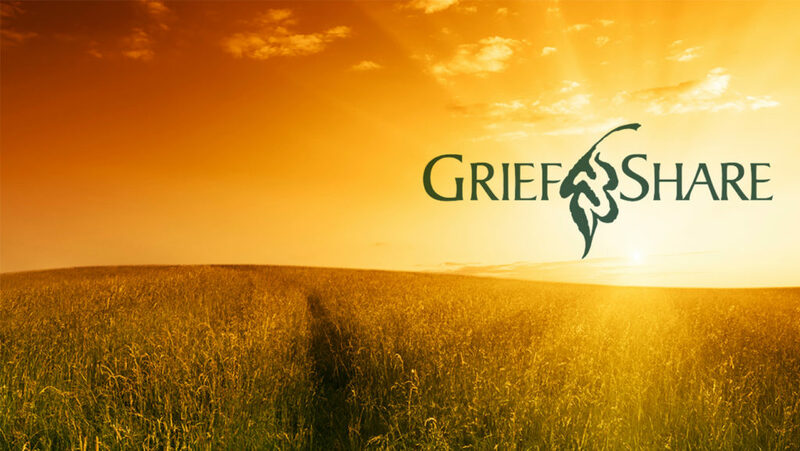 A very successful 13 week programme for all those who have lost loved ones is offered to both parishioners and non-parishioners twice a year on Thursdays at 19:00. It includes a DVD on a grief-related topic, featuring respected counselors and teachers who have faced their own grief and who share insights on how to walk through grief in a healthy manner. Personal video testimonials of people who share their struggles and what has helped them. Small group discussions of the concepts in the video and how they apply to your day-to-day struggles and your life. Programme dates are published in the Bulletin.